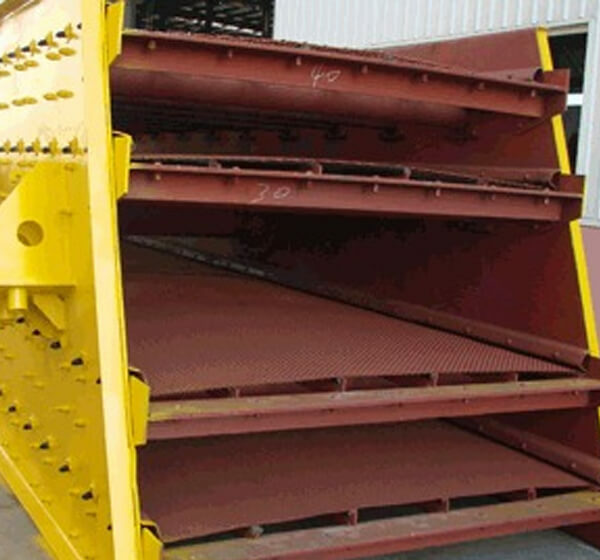 MANUFACTURING OF BELT CONVEYOR, BUCKET ELEVATOR, TRUCK LOADERS, COAL HANDLING SYSTEMS IN INDIA. These are manufactured using high grade raw material and cater to the needs of various industries such as food processing, dairy, cellulose and pharmaceutical. State-of-the-art infrastructure and efforts of our efficient personnel has enabled us to become one of the prominent manufacturers of various Belt Conveyor, Bucket Elevator, Truck Loaders, chain bucket elevator, Coal Handling Systems. We have earned a huge client base in India and abroad owing to our efforts of offering quality equipments.